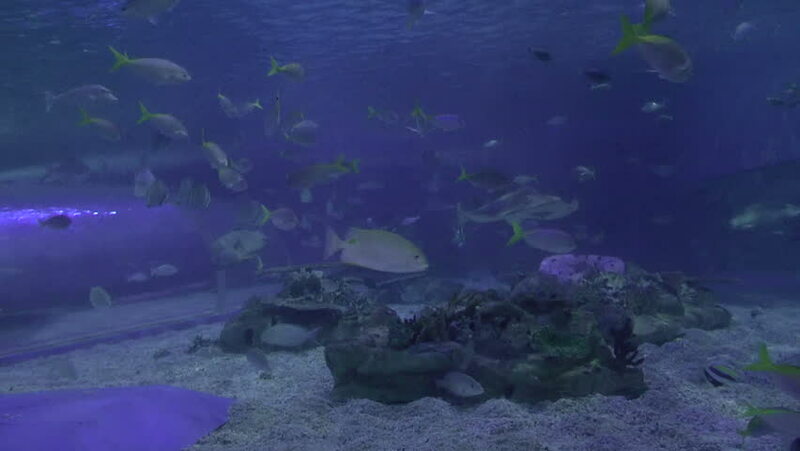 hd00:19Whitetip reef sharks and divers on underwater seabed of natural aquarium. Unique landscape, rocky pinnacles, canyons, walls and caves. Beautiful relax array of marine life ready for exploration. 4k00:12An underwater shot of divers researching on coral reefs.